Rosie O’Donnell and Elisabeth Hasselbeck haven’t been co-hosts on The View for years, but their time on the ABC gabfest is still drawing headlines, thanks to the new book by Ramin Setoodeh, Ladies Who Punch: The Explosive Inside Story of The View. 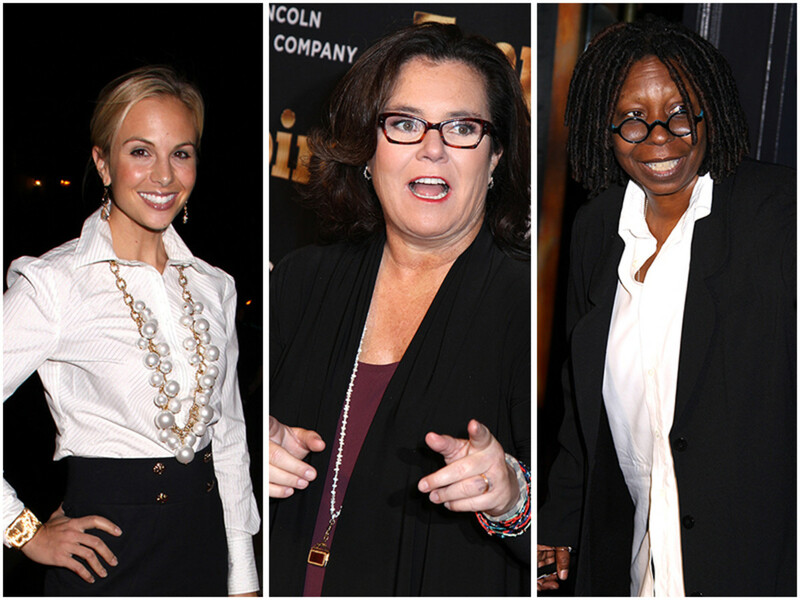 Hasselbeck isn’t the only co-host to clash with Rosie O’Donnell. People published excerpts from Ladies that Punch that delve into the on and offscreen clashes between O’Donnell and Whoopi Goldberg. Reportedly, O’Donnell felt Whoopi was one of the meanest people on TV. 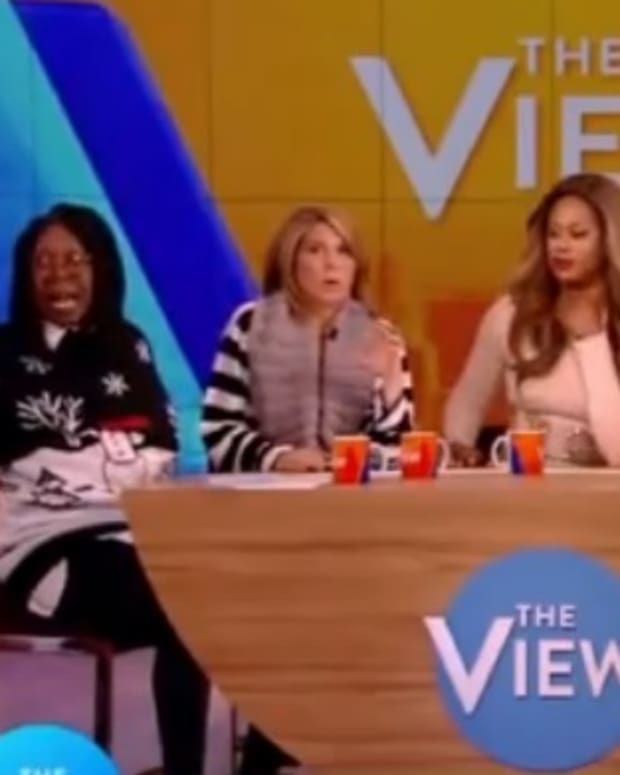 Watch more clips from Elisabeth Hasselbeck&apos;s return to The View below! 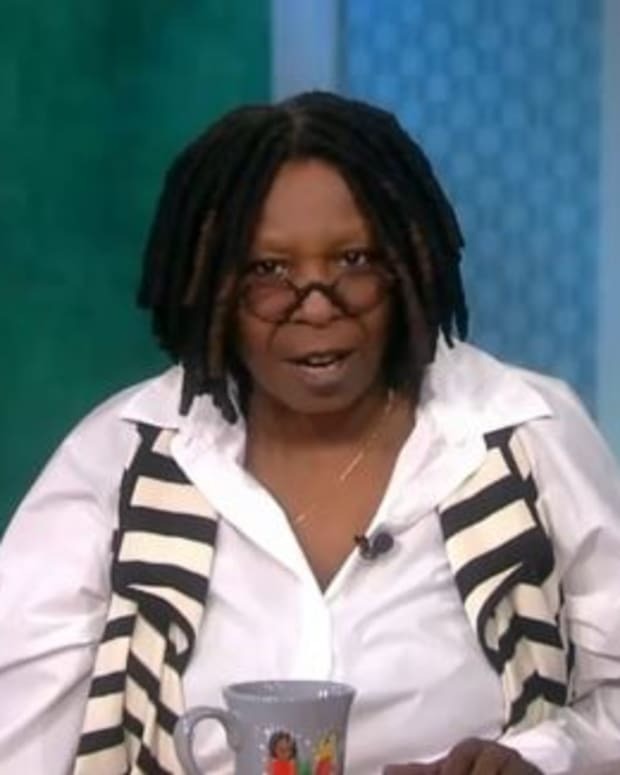 Whoopi Goldberg on The View’s Co-Host Drama: “I Don’t Give a F*ck"